Tony Irving has been involved in financial services all his working life, having started in a local building society some 30 years ago. Tony attended Carlisle College and completed an ONC in Business Studies. He has also achieved a Diploma in Financial Services and an Equity Release Qualification (Ce RER). Since then, he has worked with an estate agency and a major accountancy firm, before moving from there to head up our firm’s financial services team in 2000. 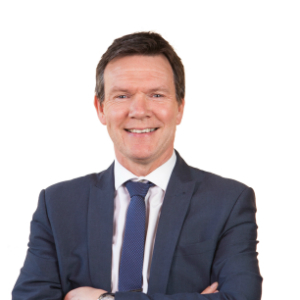 Tony specialises in investment work and tax planning and is particularly interested in Personal Injury Trusts and Equity Release Schemes, which combine the two. He is a member of the Personal Finance Society, an organisation committed to providing the highest professional standards in financial services.